Now Christmas has gone by and we've baked, shared and eaten our way through some pretty impressive cakes. 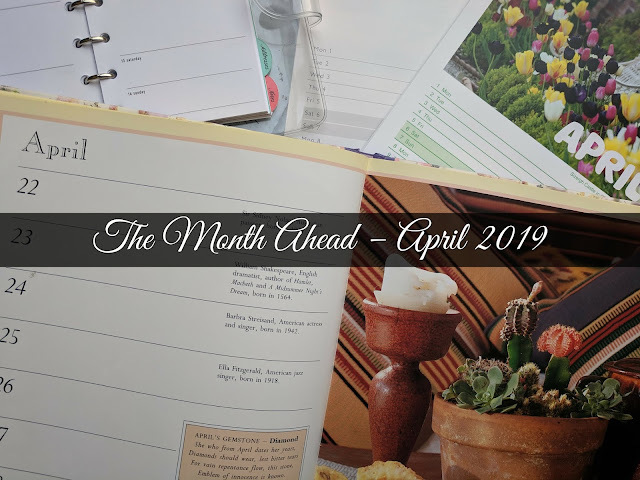 Of course after that it's time to blog about them so let's see what everyone has been making for this month's 'Festive Fun' themed Love Cake. Getting in early with the Christmas spirit was Dom in his Belleau Kitchen. Although he had been instructed that no cake could be eaten before Christmas Day it didn't stop him making a Christmas blend tea Bundt to take to a local fair. 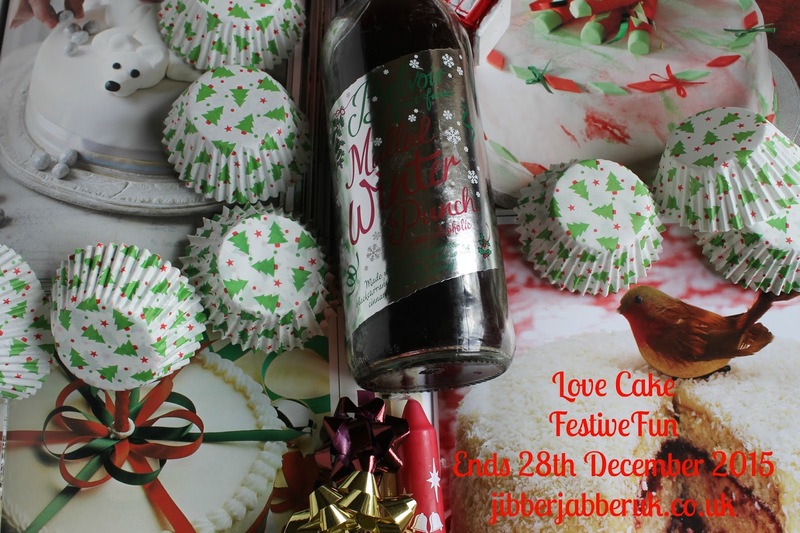 Full of festive flavours of dried fruit, spices and orange liqueur this is one cake that would be hard to resist before 25th December! It may have been one of the warmest Decembers on record but Caroline of Caroline Makes... has been thinking Arctic. To support a charity mission Caroline made a Chocolate Igloo Cake with Polar Bear. To get the igloo shape the chocolate cake is baked in a glass bowl and then covered with buttercream and fondant bricks. 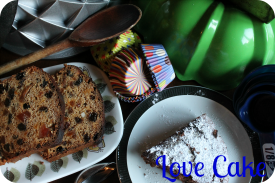 Kate from The Gluten Free Alchemist has been waving her culinary wand again to turn a Coeliac's nightmare of a Christmas cake into a delicious treat. 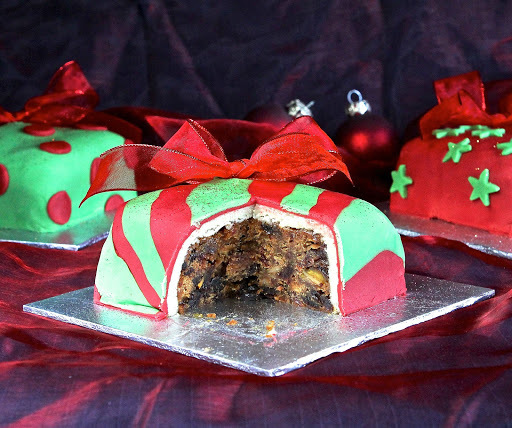 Using a gluten free cake mix as a base she added extra dried fruit and nuts to make present style Christmas Cake – gluten free. You'll find a Christmas tree in most houses at this time of year and in Caroline's house you will also find them in the form of Chocolate Christmas Tree Cakes with Mincemeat Centre. Using a silicon mould to get the shape they are covered with buttercream for half of them and melted Candy Melts for the other. 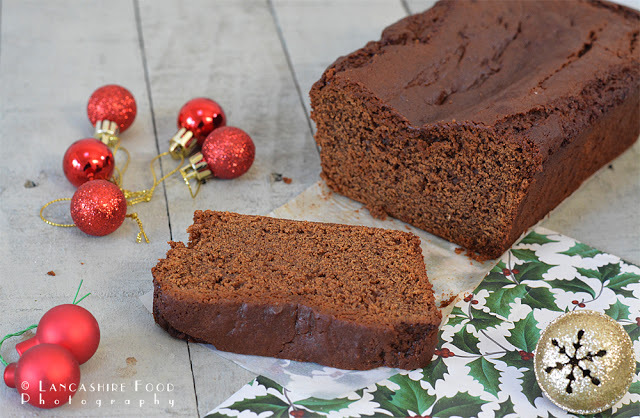 Cakes in the winter often work well with a bit of spice in them such as this Yuletide Gingerbread from Linzi of Lancashire Food. Linzi has added a twist to her traditional gingerbread by making it both dairy and gluten free. 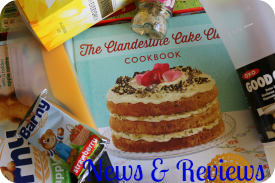 If you're wanting something different for a cake then look no further than the Black Forest Suprise Gravity Defying Cake from Pauline of Pauline's Occasional Baking Adventures. 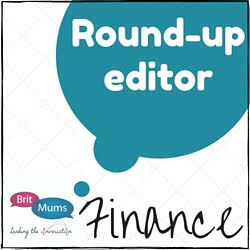 With homemade truffles coming tumbling out of the gift bag will anyone work out how you have achieved it? 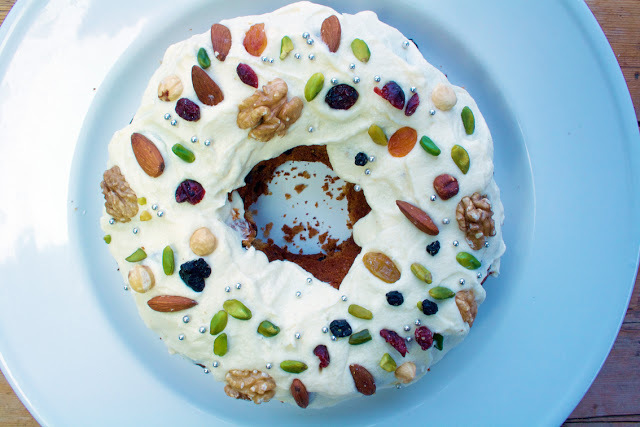 I thought of everything that makes up 'Festive Fun' and came up with a Spiced Mulled Wine Bundt Cake. I made it with a non-alcoholic winter fruit punch and filled it with cranberries, dates, cherries and spices. All that is left is for me to say thank you to everyone who has joined in with another year of Love Cake and I'll see you again in 2016.